Israeli scientists are identifying what causes tumors to develop, hoping to block the growth process. 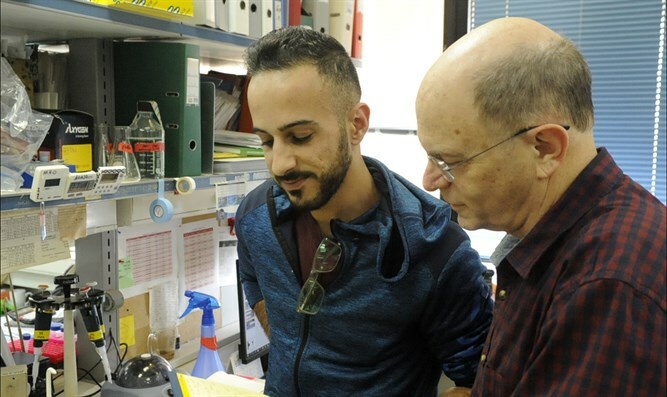 Dr. Yossi Shiloh, right, is a professor of human genetics at Tel Aviv University. For the past four decades, geneticist Dr. Yossi Shiloh has been researching the origins of a rare, crippling childhood disease, ataxia-telangiectasia.